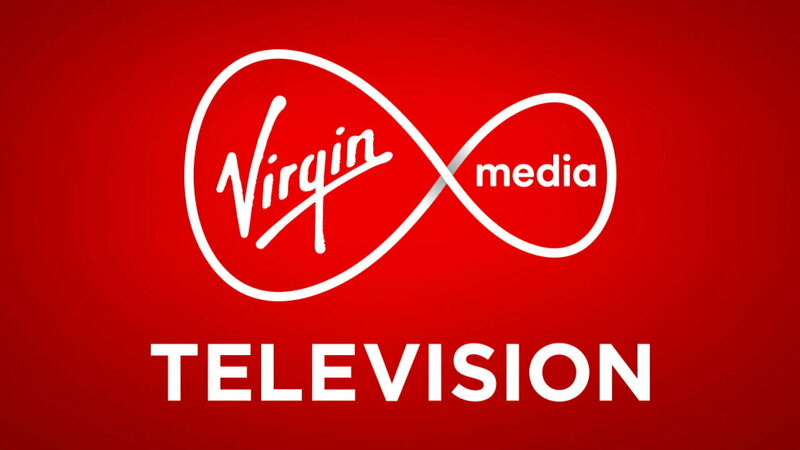 Virgin Media Television is looking for new Factual Documentary Series and Factual Entertainment Formats for the 2019/2020 schedules across the three Virgin Media Television brands. These channels represent informative, entertaining programming with broad appeal, so ideas must reflect aspects of life in contemporary Ireland. They’re not afraid of difficult topics but they look for the light at the end of the tunnel. The hardest-hitting shows still have room for hope and optimism. They are interested in unique access opportunities which highlight places, people and organisations that are fixtures of Irish life. They are open to talent suggestions, whether they are well known already, or dynamic new faces with something interesting to say. They want broadly appealing series for 9pm and 10pm slots across the week. For those submitting ideas, a track record of great casting and confident storytelling is essential. Virgin Media Television submissions must meet the criteria as set out in the Virgin Media Television Commissioning Guidelines. PLEASE NOTE: Deadline for submissions regarding Round 33 of the BAI Sound & Vision Fund for Virgin Media Television is Friday, 1st March, 2019.